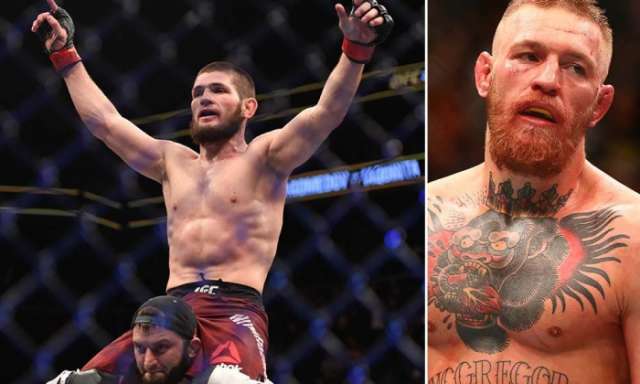 The highly-anticipated fight took place, 2018 in Las-Vegas Conor McGregor fought Khabib Nurmagomedov during the lightweight championship at UFC 229, Sputnik reported. Russian fighter Khabib Nurmagomedov took down Irish legend Conor McGregor in 4th round with a chokehold. The Ultimate Fighting Championship ceremonial weigh-ins between the two fighters take place in Las Vegas Yesterday. The fighters are in conflict for almost a year, mostly on social media with McGregor trying to pick on his opponent in the upcoming fight. The Irish fighter assaulted a bus with fighters, including Nurmagomedov. The attack was preceded by a heated exchange between the Russian UFC fighter and McGregor's friend, Artem Lobov.